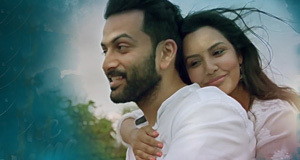 Life of Josutty Songs Lyrics : Life of Josutty is a 2015 malayalam film directed by Jeethu Joseph and produced by Jayalal Menon, Anil Biswas & Sunil Lulla. The film stars Dileep, Rachana, Jyothi Krishna and Aqsa Bhatt. Life of Josutty Songs are composed by Anil Johnson and songs of this movie are written by Santhosh Varma. Songs of Life of Josutty is beautifully sung by Vijay Yesudas, Shreya Ghoshal, Najim Arshad and Sangeeta Prabhu.